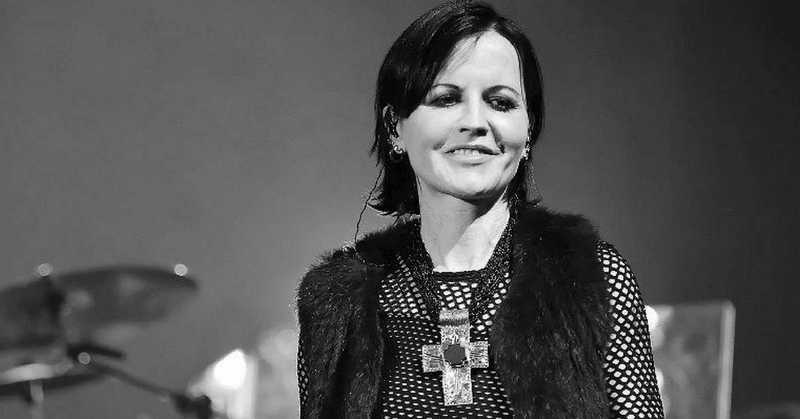 Dolores O’Riordan, Irish musician and lead singer of the Irish grunge-rock brand, The Cranberries, has passed away suddenly at the age of 46 years old. She was found dead in her room at Hilton’s Park Lane Hotel in central London on Monday morning. Her death was treated as ‘unexplained’, later confirmed with the Met police. Dolores was in London for a recording session with the band, Bad Wolves, which was scheduled on Tuesday, to collaborate on her track ‘Zombie’ after she fell in love with their cover version, as announced by Dolores’ publicist in a statement. It was also requested that her family members are given privacy at this difficult time as they are devastated to hear the breaking news. Michael D Higgin, the President of Ireland, praised O’Riordan’s and the Cranberries’ immense influence on rock and pop music in Ireland and internationally. Tributes from fans, friends as well as fellow musicians poured in for the singer, praising her as an unforgettable inspiration and stating how broken their hearts are. Her death was also announced on the group’s Twitter account, where fans shared their condolences and of the inspiration and impact that O’Riordan was and had. “She was never afraid to bare her soul in her music and lyrics. Zombie is an incredibly personal song and although we are a hard rock band, we always felt the rawness and honesty she projected on stage and in her recordings was something to which all bands should aspire to, regardless of genre.” Said Tommy Vest of Bad Wolves. O’Riordan has three children with ex-husband, Don Burton. It is known that she struggled at times with the game after the success of the band’s 1993 debut album, Everybody Else Is Doing It, So Why Can’t We? and even cutting a tour in 1996 short due to exhaustion and disillusionment. Deemed as a style icon with her iconic pixie cut or buzzed hair in the 90s, she joined the Cranberries back in 1990 and led the rock band to 13 years of success before taking a break in 2003, and later reuniting in 2009. They went on to sell over 40 million records around the world and she even released a couple of solo records in 2007 and 2009. Four of the group’s albums reached the Billboard Top 20. The group released the acoustic album, Something Else last year and was to tour Europe and North America but it was unfortunately cut short because of the singer’s back problems. Let’s take a moment to remember Dolores as an icon who has painted our world with her music. We would like to extend our condolences to her family, friends, and fans.